3 places to tie the knot. 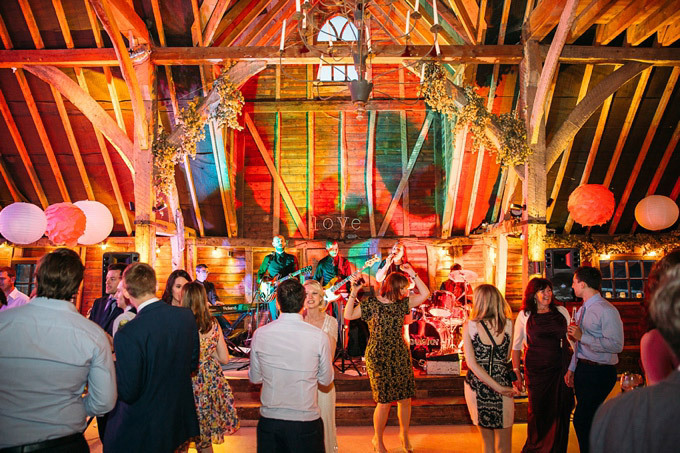 The 17th century ‘Kentish’ Barn can be used for civil marriages, the renewal of vows, naming ceremonies and civil partnerships on every day of the week. 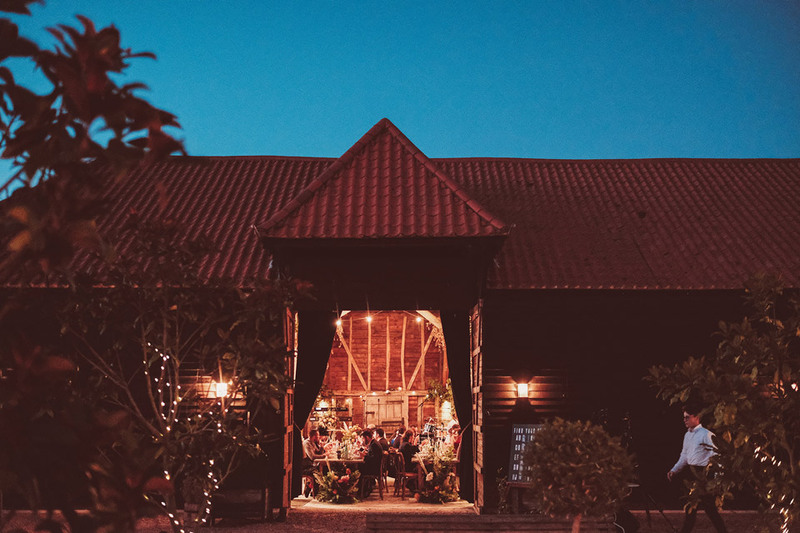 This is a simple but enchanting open-framed wooden building which can seat up to 120 people for ceremonies and receptions. There is a maximum capacity of up to 150 guests in the evening. 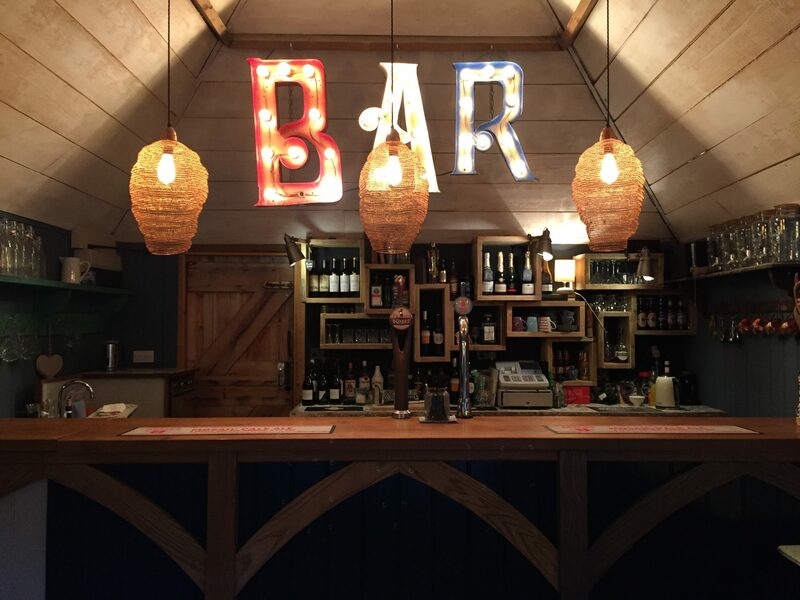 The space is versatile and can be decorated and themed to your requirements, while we also have an number of suitable plans and table dressing ideas. 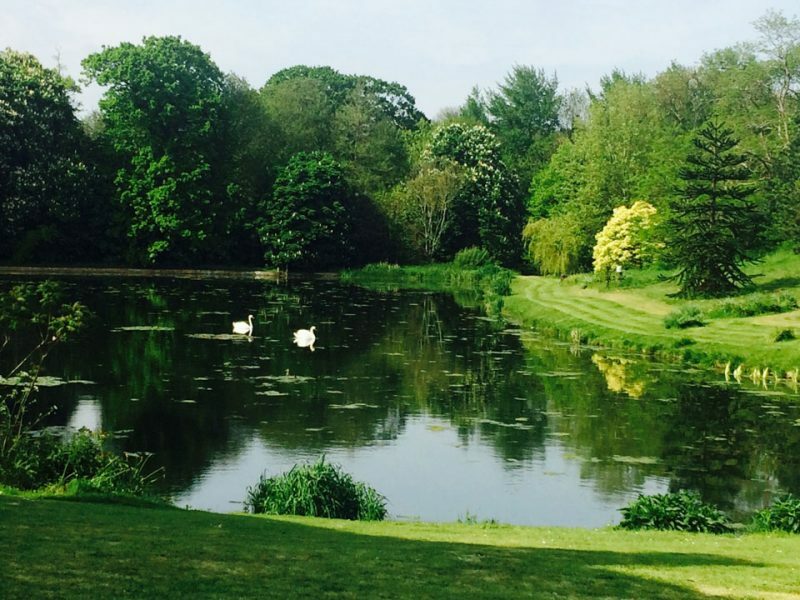 Licensed for outdoor weddings and blessings, this romantic island sits within the front lake at Preston Court. Walk up the isle by crossing the pretty iron bridge. 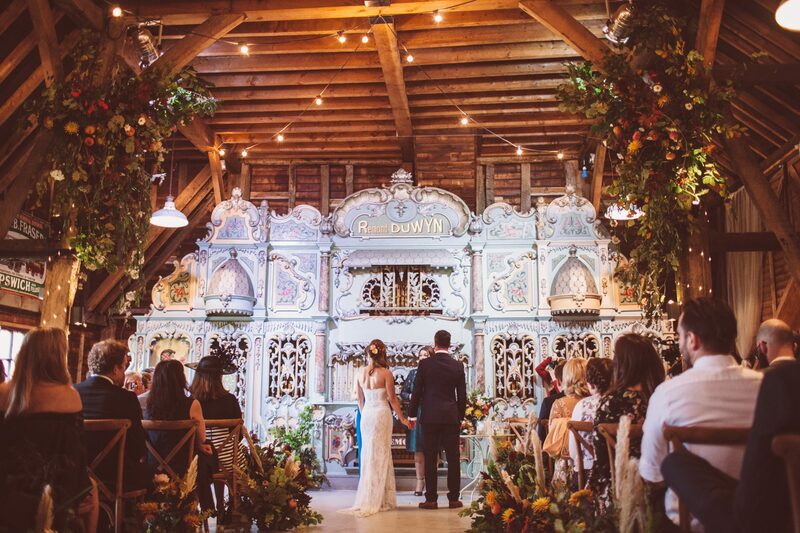 Then have your intimate ceremony underneath the stunning wedding pagoda, craddled by an ancient yew tree. Guests can watch the ceremony from rows of seating on the adjacent lawn. Why not have a church wedding? It’s now possible to marry in a church where you are not a member of the Parish. 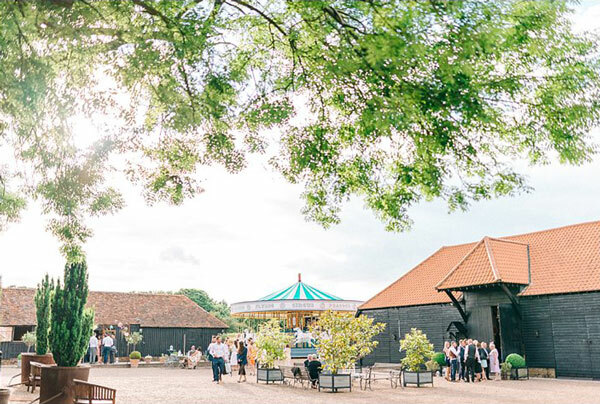 St Mildred’s Church directly adjoins the gardens and farm at Preston Court, being less than 100 meters from the Kent Barn where receptions and celebrations can be held. This gorgeous rural church has pre-Saxon origins and is surrounded by open farmland. In the Garden & Kent Barn. 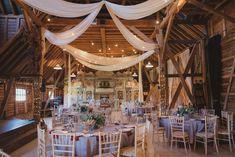 A versatile canvas for your reception ideas: with both indoor and outdoor reception areas, Preston Court offers an amazing spaces to feed, entertain and celebrate with your friends and family. Get the party rolling with a full range drinks, including beer from local brewer Shepherd Neame. 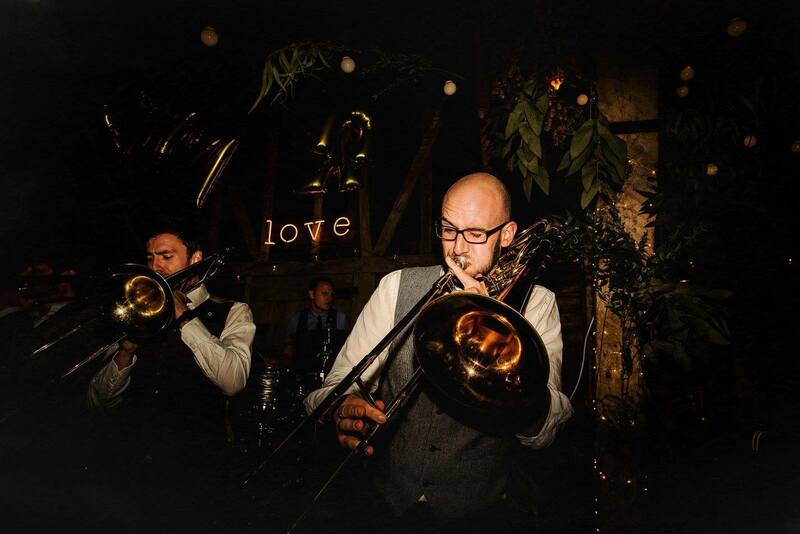 Make your wedding unique with your choice of band and D.J. 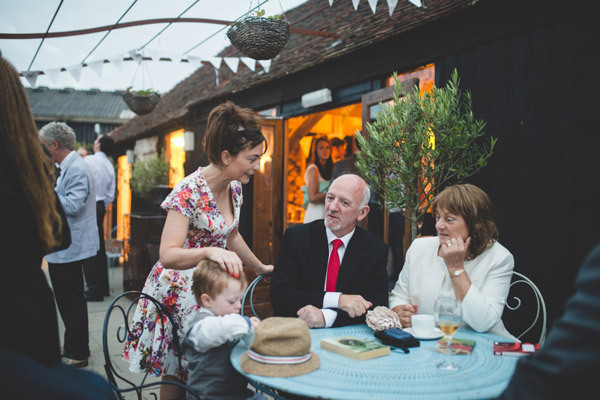 A lovely place to gather on a summer's evening, there's a table service available to the mix of cafe style tables. 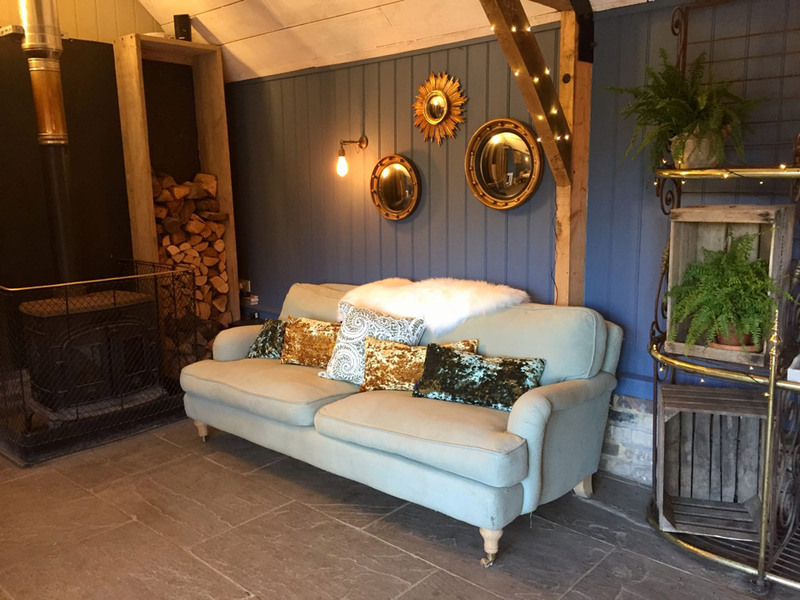 Cosy up on the sofa next to the wood burning stove when the evening gets colder. 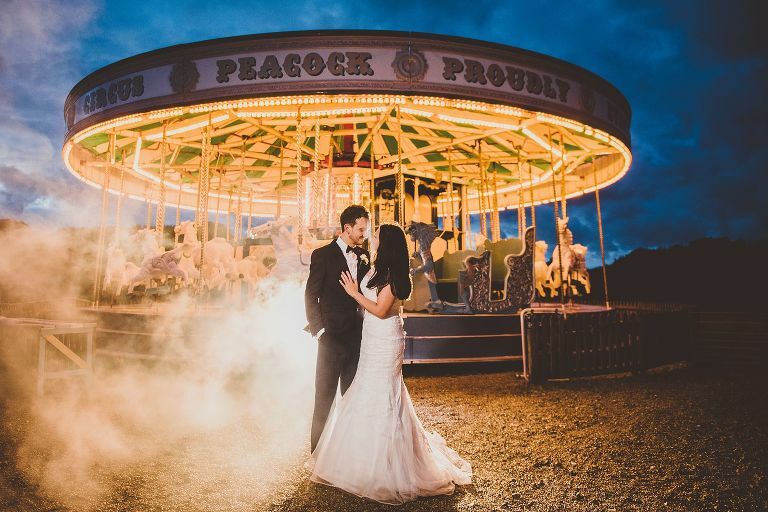 The magnificent carousel ride (merry-go-round) can be fantastic and unique addition to your celebrations. Part of the collection, it's available for hire. Dear All of Preston Court. Thank you for the most incredible day - it really was dreamy and all our guests commented on how beautiful the venue is and helpful the staff. It exceeded all our wildest expectations. Beautiful Preston Court Wedding... 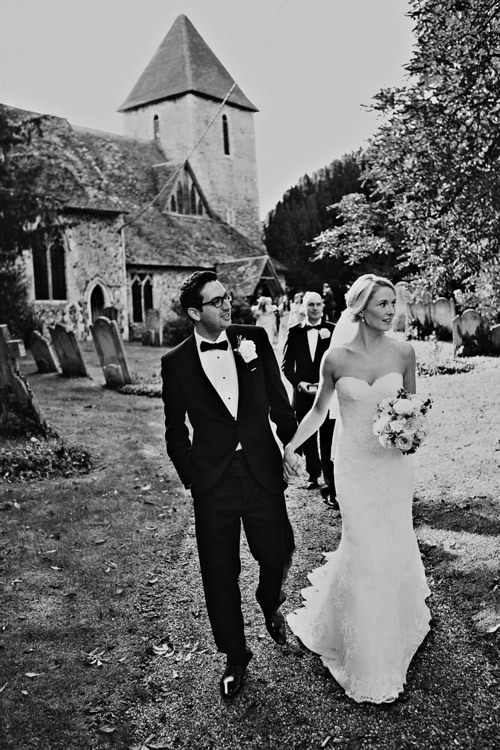 In August I had the privilege to 2nd shoot with the lovely Eliza Claire, Michelle & Peter’s beautiful wedding. 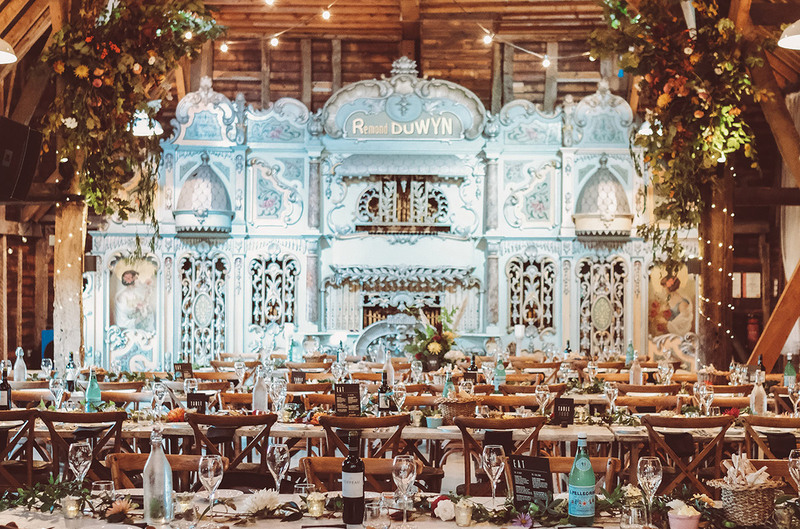 Preston Court is amazing full of quirks and treasure troves such as a fairground carousel, old steam engines and amazing old organs in the huge barn. 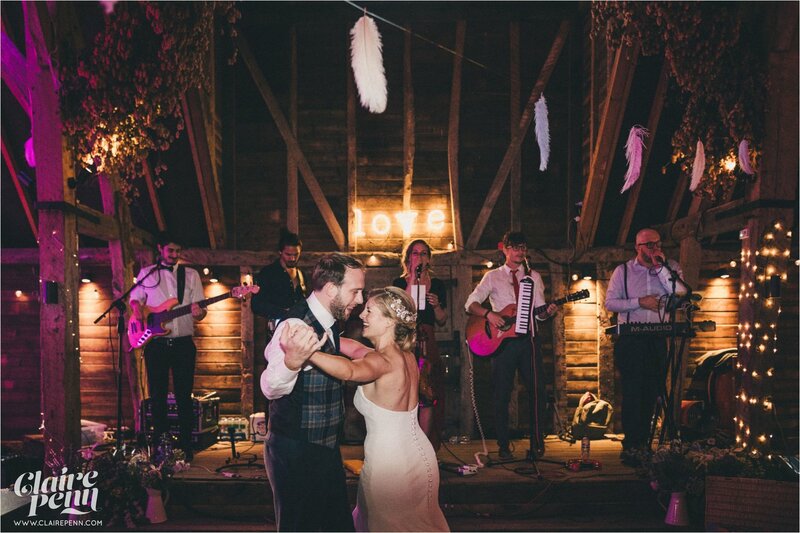 Everyone LOVED the venue, we had so many people say it was the best wedding they'd been to and that they couldn't get over how amazing Preston Court was. The garden was stunning and everyone loved the carousel, the organs and the peacocks. We loved being able to spread the reception between the grassy bit and the courtyard and I think the guests loved it too. We can't believe how lucky we were with the weather, it all looked stunning. We were very sad to leave yesterday after collecting our stuff thinking it would likely be our last time there. Everyone at Preston Court were so helpful, friendly and made our wedding day in October so very special. It is an amazing and beautiful venue and we couldn't have imagined getting married anywhere else. 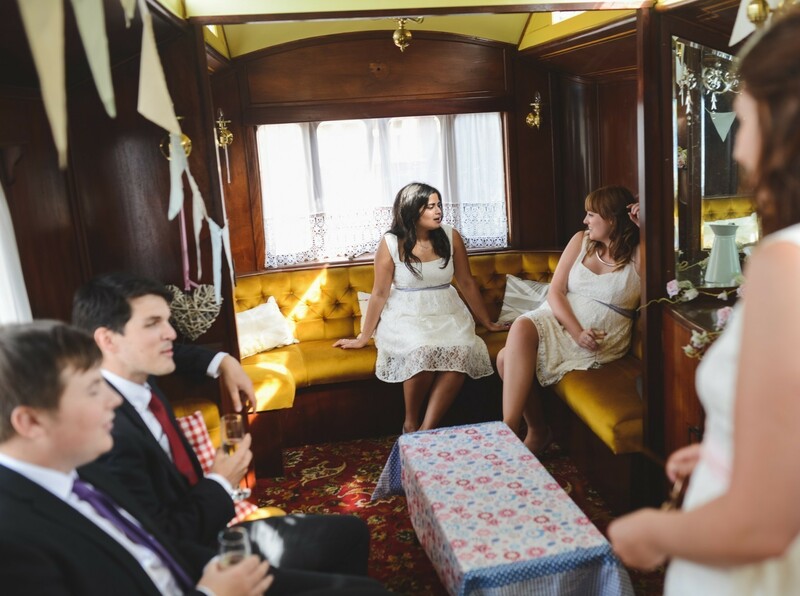 Everyone at the wedding commented on how unique the venue was and how lovely the staff were. Thank you for making our day so wonderful and one we will remember forever.